Most of my career, I've worked in the primary grades setting. Even the few years I worked in an upper grade classroom, I still tried to use as many math read alouds as possible. I wanted to share a few of my favorite read alouds that I've used during my place value units. The best part is, I've used all of these books in a variety of grade levels! 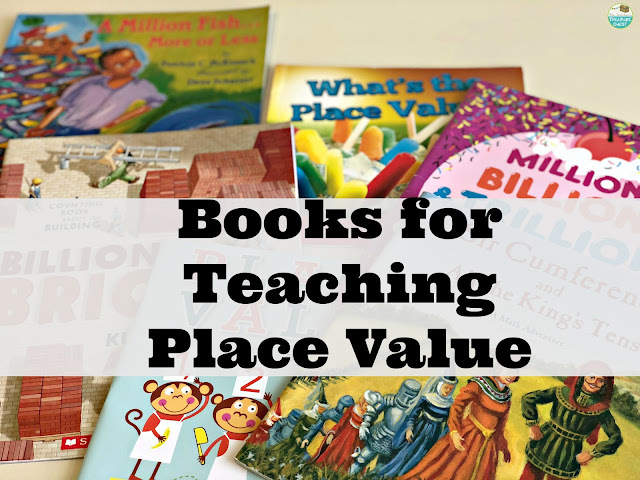 So let's chat about books for teaching place value! This is a really easy reader. The book is really more appropriate to read to a Kindergarten or First Grade class. I use this as my first book to introduce place value. I've used in in K-2. It's perfect in 2nd as a review of the skills students have already learned. After reading this book, I put it back into my math bin. This is an excellent book to teach place value skills and give students real word application. It's a bit of a stretch for students to imagine or visualize a 500 lb turkey, but it gives them the opportunity to do that! I always tie visualization in with this story. This book is also very humorous so I've been able to use it with a variety of grade levels. I've read this book to my students in 2nd- 4th grade. 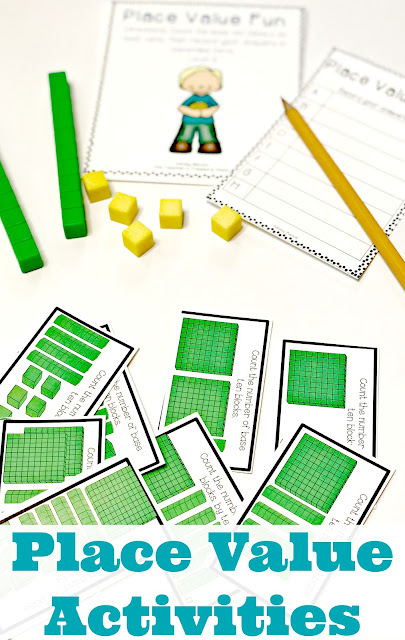 Also, it allows children to start to picture numbers outside of a math worksheet. My students loved the characters and the twists throughout the story. 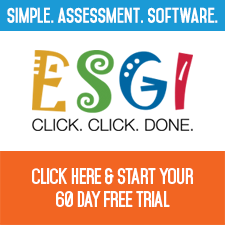 This is a MUST have for your classroom! This is a great book for the students who are beginning to develop a sense of numbers. I enjoy reading this book to my Kindergarten- Second Grade students. The author does a great job of showing different counting patterns throughout the story. I love picking books that relates to different children. 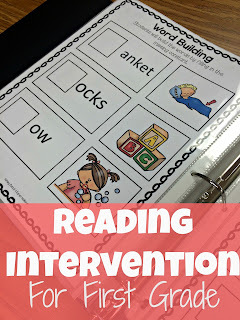 For me, my reluctant readers always enjoy this book! In this book, students get exposure to counting by tens, hundreds and thousands. 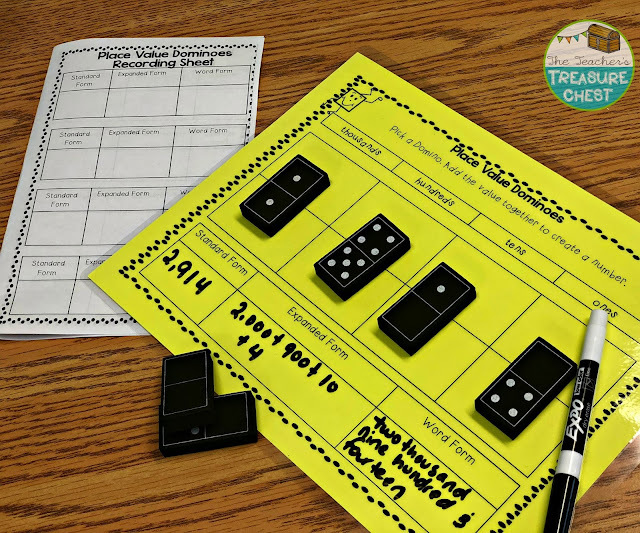 Throughout this creative and fun story, students learn about grouping and how numbers work together. 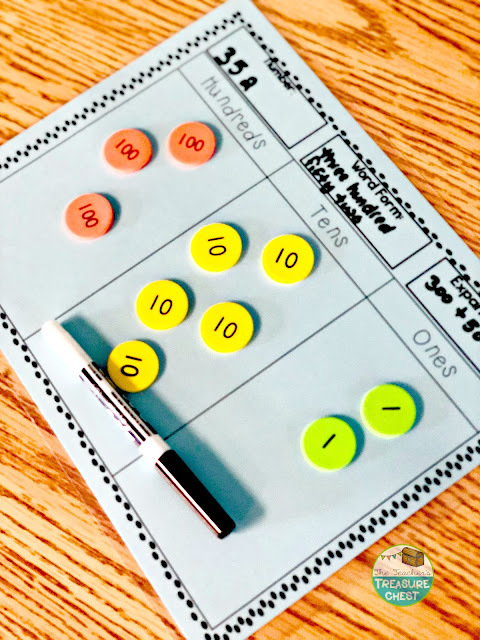 I use this book as a preview to our place value lesson and sometimes at the end of my lesson. I find that this series of books relates to most kids. Even my students who are not excited about reading, get excited about these books! After our math read aloud, we go into a quick mini lesson on the skill or our math centers. 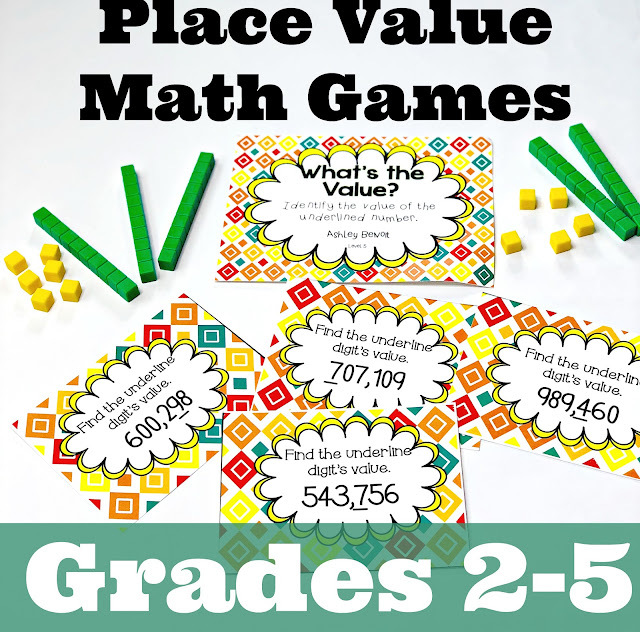 I wanted to share some of my favorite math centers for place value that we've used this year! These centers range from 1st to 4th grade! Math read alouds are so important to developing a strong mathematical foundation and it never hurts to read to children more! 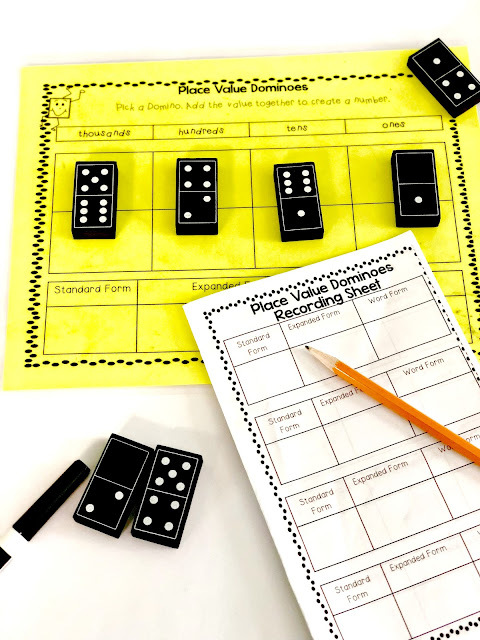 I hope these books for teaching place value help you in your classroom! My name is Ashley. I am a young christian mother, Navy Wife, and little league fan :) I have been teaching for 10 years. I am currently attending grad school to obtain my Masters of Education.